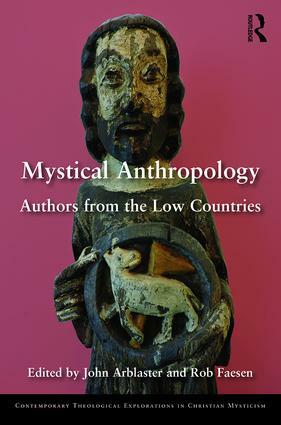 The series is continuing under Taylor and Francis - we currently have 4 new volumes published and 3 in press. 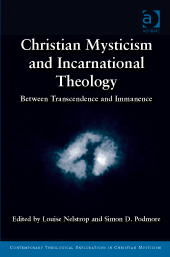 The series editors are all members of the Mystical Theology Network. We are delight that two collections of essays, which grew out of papers given at our 2012 conference, have been published as the first two volumes of this series in 2013, a further volume, containing essays from the conference in Dublin, was published in 2015. 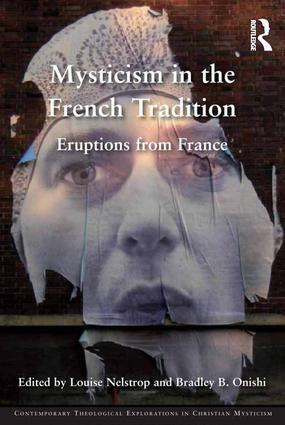 Other volumes in the series also cover important areas of mysticism. For details of the volumes click the links below. 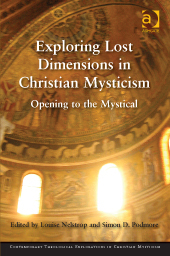 This volume contains papers that began life in our Mystical Theology Conference in Dublin 2013. We are looking for new proposals, both monographs and edited collections for the series. Please contact Louise Nelstrop louise.nelstrop@theology.ox.ac.uk in the first instance.